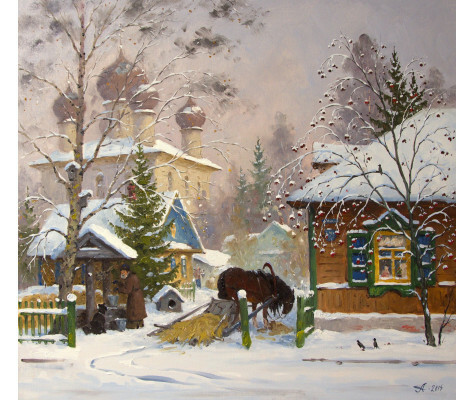 Alexander Alexandrovsky was born in 1951 in Pushkin, the suburb of Leningrad, presently Saint Petersburg. 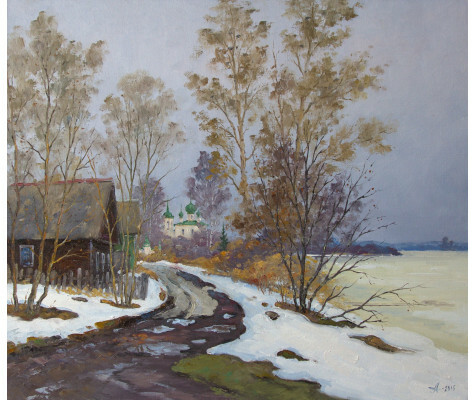 The artist has been a member of the Russian Union of Artists since 1996. 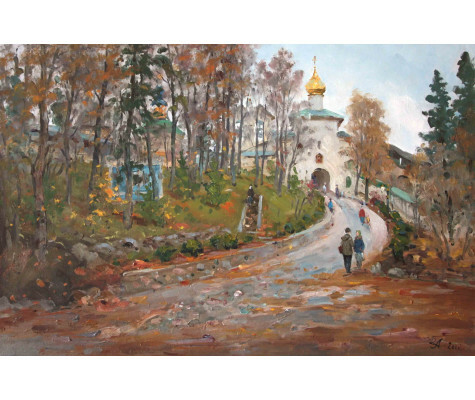 He was a student of the national artist of Russia V. Reikhet and the national artist of USSR, professor B. Ugarov. Back to the soviet times, he was also a shock worker of Communist labour. 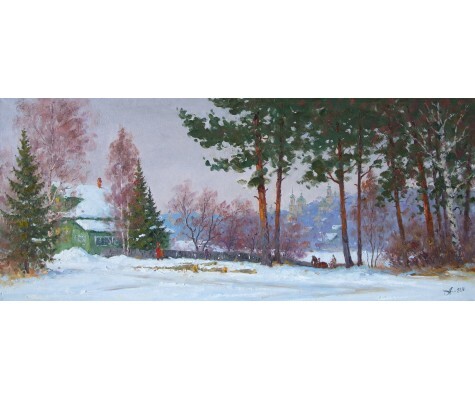 The creative development of the artist has began in 1970th after private lessons of drawing, which Alexandrovsky obtained from a talented drawing artist V. Stetsenko, who himself was a student of the national artist of USSR V. Oreshnikov (1904-1987). Therefore, the educational ground of Alexandrovsky is remarkably solid and impressive. 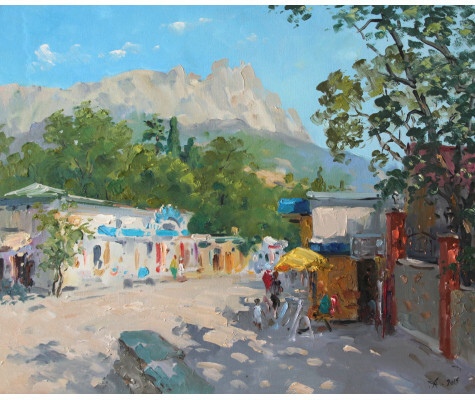 It is important to mention that Alexandrovskys’ pictural touch was greatly influenced by K. Korovin (1861−1939), an outstanding russian artist. 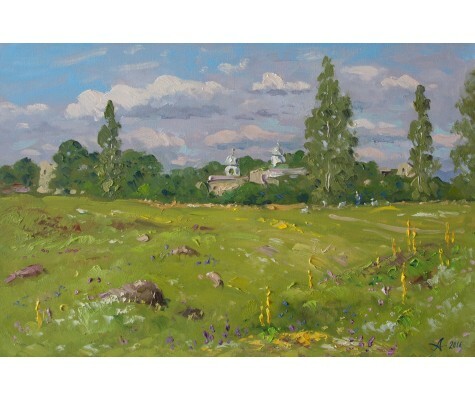 At the same time, the very first creative searches were brought alone when the young artist visited the exhibition of Edouard Manet, when his works were exhibited at the Hermitage in 1972. 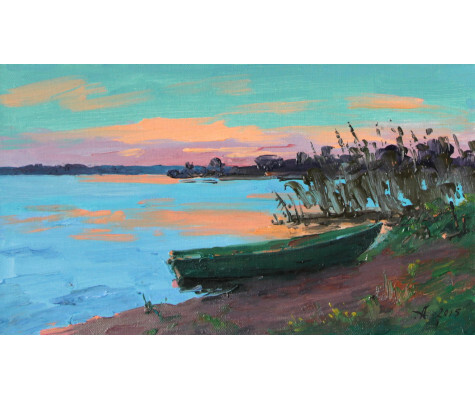 Alexandrovsky entered the St.Petersburg Academy of Art named after I. Repin in 1983 and became a student of prof. B. Ugarov studio. 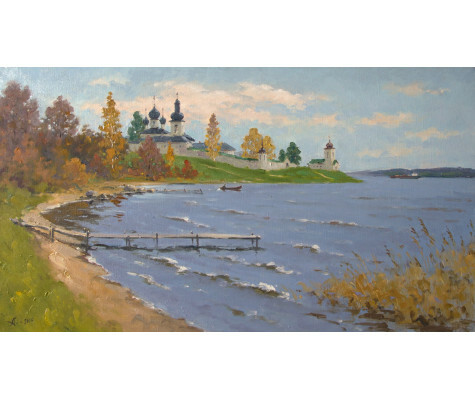 B. Ugarov himself held a degree of national artist and a laureate of state prize of USSR. 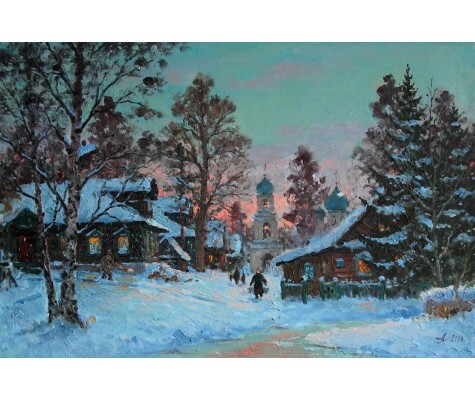 Another great teacher Alexandrovsky met on his artistic path was a bright representative of the Leningrad art school, the national artist V. Reikhet (1922−2000). 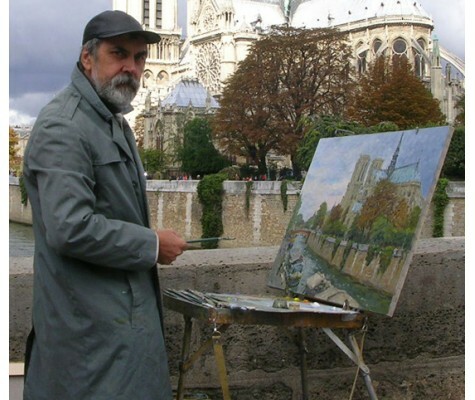 It was him who devoted a lot of practical time, experience and knowledge to the artist. Alexandrovsky has done his graduation thesis in 1989. 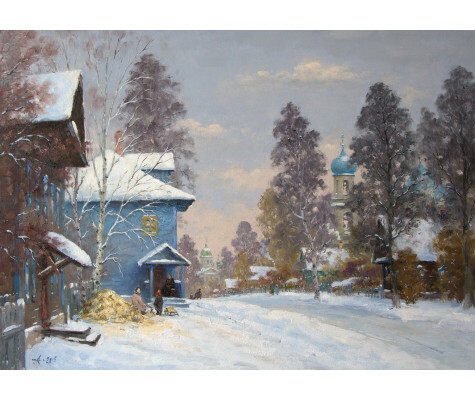 It was a monumental art work devoted to the Civil War in Russia in the years of 1917-1922. Needless to say, his thesis was acknowledged as one of the best among his contemporaries. 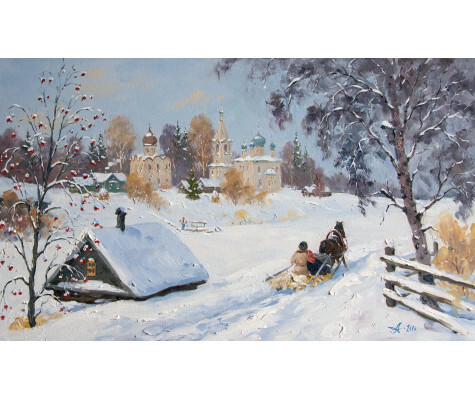 Since 1996 Alexander Alexandrovsky has been a member of Russian Union of Artists. 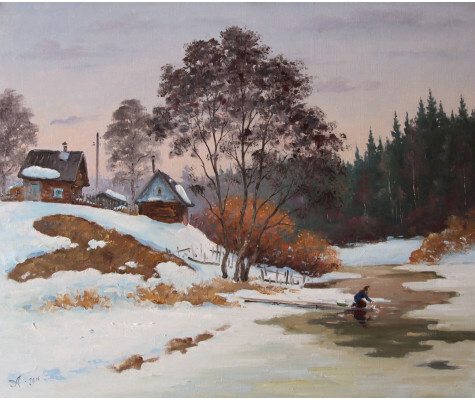 Nowadays he works in various genres: the portrait, landscape, still life and the genre painting. 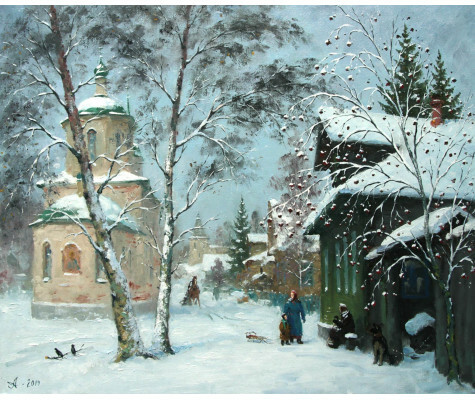 His paintings bears a fairly prominent authors style. There is an impressive philosophical element of his oeuvre which is about constant spiritual research. This research exist freely in realistic form of the art constantly broadening its limits. 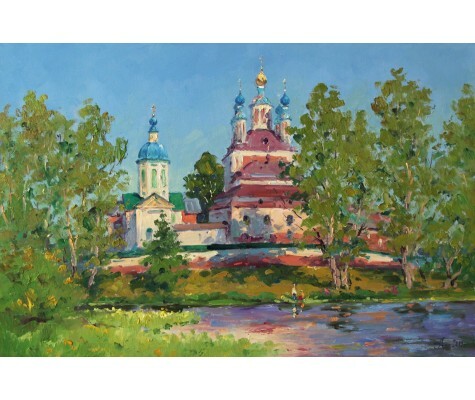 Besides numerous records, Alexandrovsky is a permanent participant of the “Holy Lands” art project and a member of an art-group called “Enchanted Pilgrim” under the patronage of the Union of artists. Every year a group of artists travels to the old and nearly abandoned towns of Russia in order to discover the nature and real spirit of the remote places. 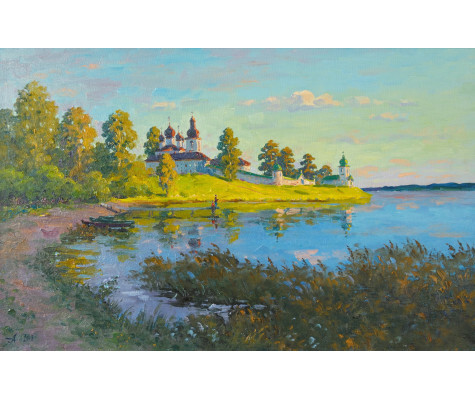 This extraordinary experience provides a unique opportunity to combine various creative goals: to study the spirit and traditions of the place, to work “plein air” and to compile ideas which will be brought afterwards onto the paintings. 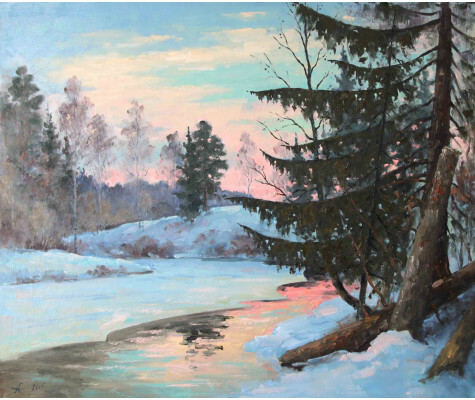 The paintings of Alexandrovsky are held in private collections around the world, including Russia and China.